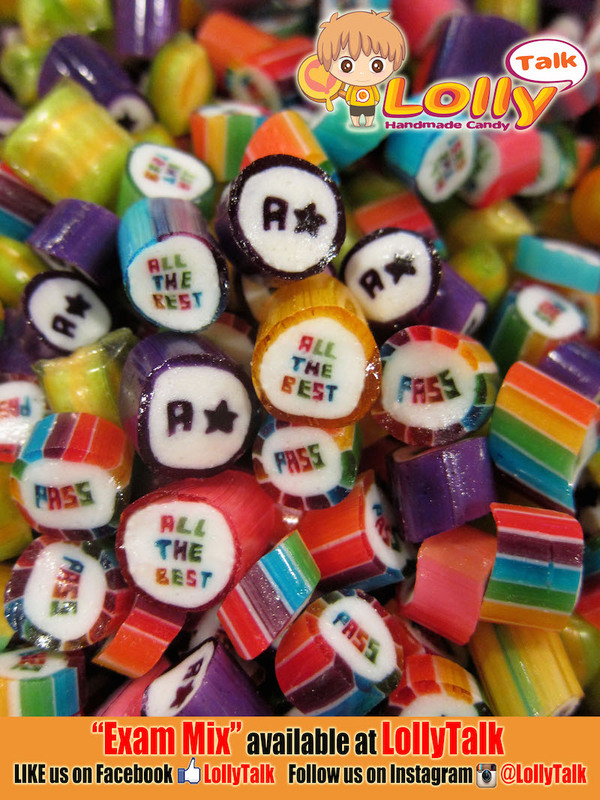 All the BEST lolly mix… by LollyTalk. 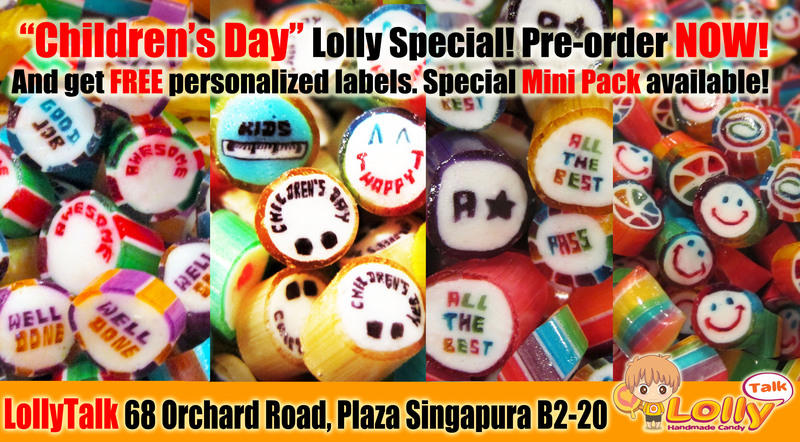 Customized candy readily made for you. 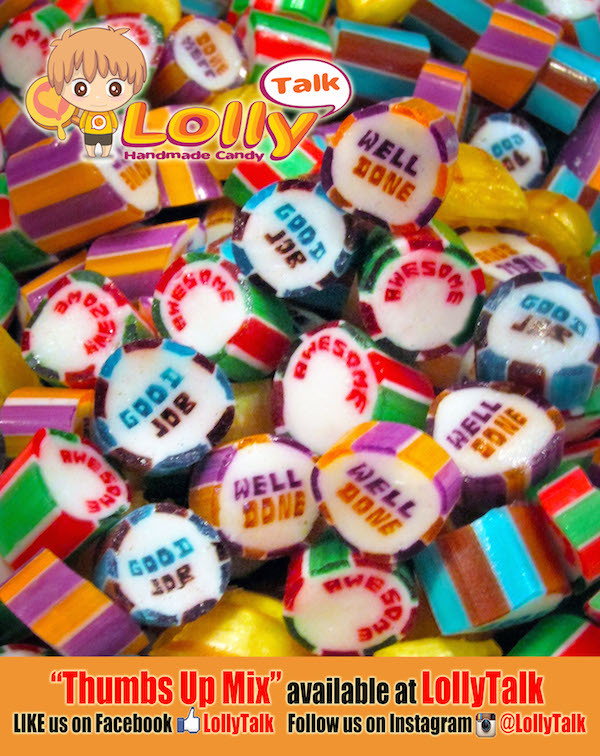 LollyTalk’s “ALL THE BEST” lolly mix! 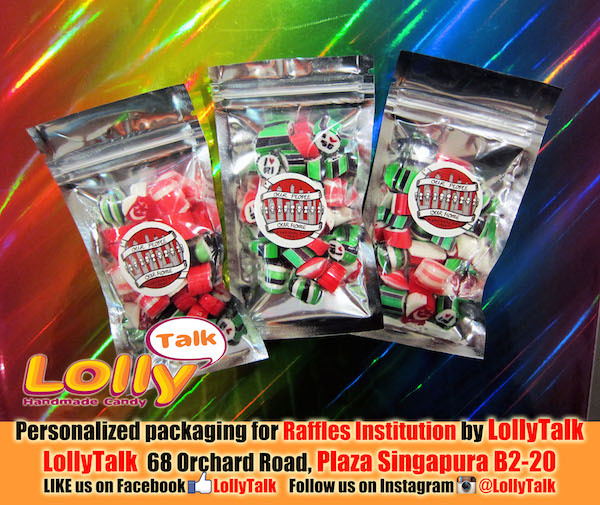 Available at LollyTalk flagship retail outlet, 68 Orchard Road, Plaza Singapura B2-20 also available via various LollyTalk’s premium reseller! 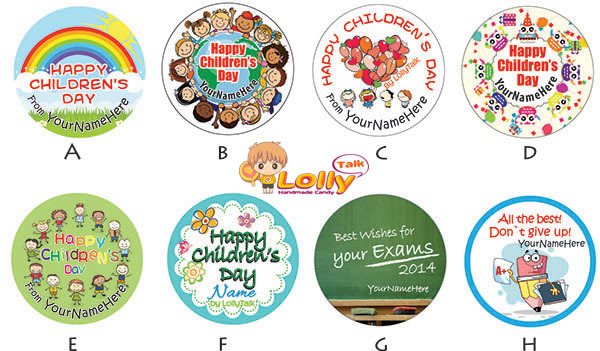 Good as a sweet gift to bid farewell to colleagues while leaving the company, as well as giving your students a simple, economical yet presentable and memorable gift when they leaving the schools after graduation. 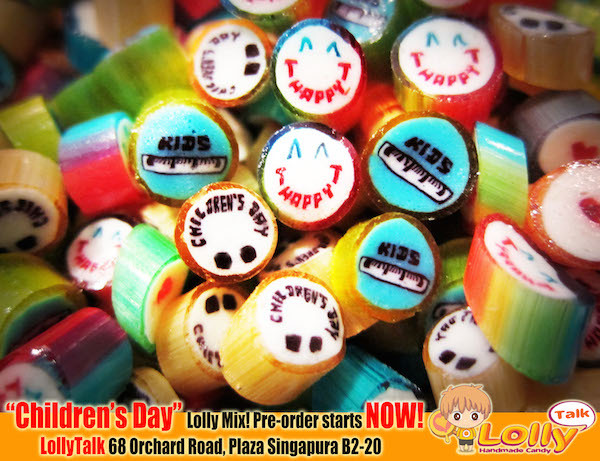 Can also be given to loved ones going for that major milestone of their life wishing them “GOOD LUCK” & “ALL THE BEST”! 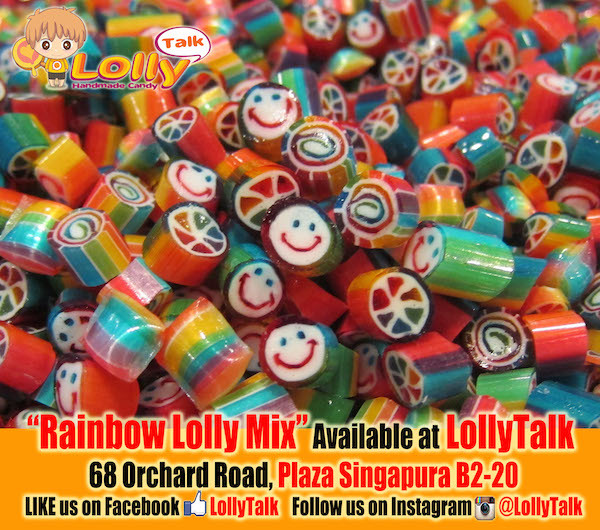 LollyTalk’s “Exam Mix” consists of “Pass with flying Colours”, “A Star” & “All The Best” lolly!